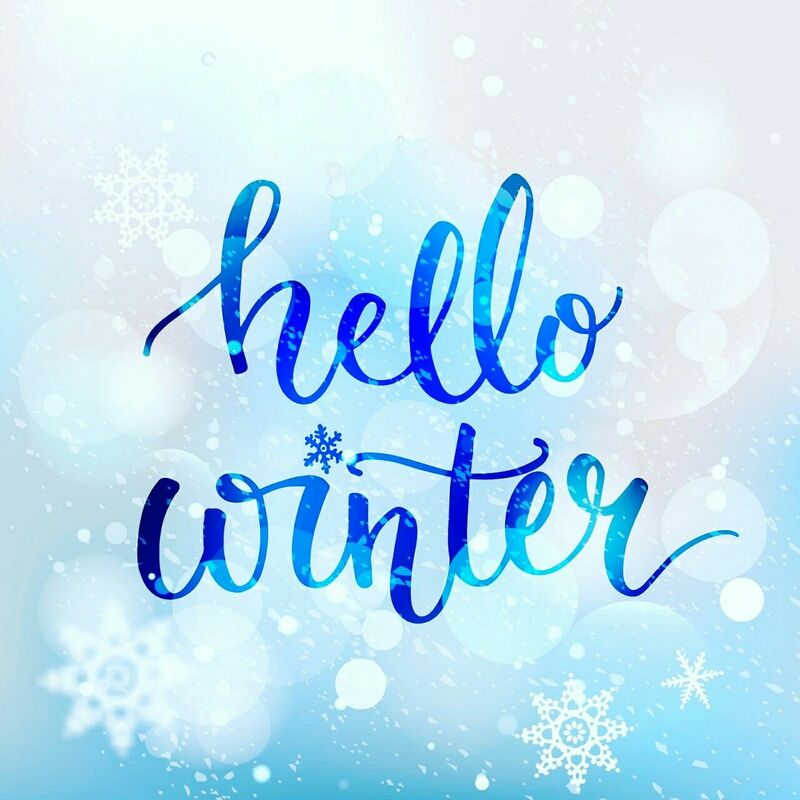 Happy First Day of Winter and the start of winter break!!! I am looking forward to these slow mornings where we don’t have to bust-right-out of the door so early, the kids can stay in their pajamas longer, watch morning cartoons and sip their favorite hot cocoa. I did have a posting schedule this week but, that went out the window when I had another migraine that lasted from Tuesday night, til Thursday morning. When I get a migraine I can’t look at a device screen, listen to people (can’t help that), focus on things, different food smells…it pretty much takes me out of commission. But, I feel back to normal today, hence the new blog post! Wednesday morning I was able to get some wrapping done after I dropped the kids off at school. I only had a few more days to get it all wrapped and now I believe I’m all done. But you know, you always find that one thing waaayyy back in the closet that you might of forgotten about! Now that we live closer to coffee shops, I allow myself two specialty coffees a week! This was my second holiday coffee from Starbucks, the first was Chestnut-Praline Latte and this one was a Peppermint-Mocha. I think the Peppermint Mocha is my favorite so far, otherwise I usually get my coffee from this little drive up coffee truck. I’d rather give her my business than the coffee-shop giant! Before Jarret headed back to work Monday, we usually always get lunch together before he heads out, without kids! This time we decided to get lunch from our grocery store deli & salad bar! Doesn’t that look good, I love a salad loaded with toppings! Last Friday I surprised the kids by leaving early for school and stopping by the donut shop before we dropped Bryce off. Last week we wrapped up the last doctor’s appointment of the year by seeing the ophthalmologist for Naomi, we have to go now every 6 months to make sure she is always in the right prescription. We are still on the Advent calendar wagon and it is starting to come together, only a few more days left! This was a good idea and look forward to it next year. The kids look forward to this everyday and it helps them to know how many days til Christmas are left. Here are some pictures I snapped from Maddie & Naomi’s class holiday parties. In this picture my head was hurting so bad but, you suit-up and show-up! Bryce was able to go to Maddie’s party because hers was at the end of school. Thursday was pajama day for Maddie’s class! Her Christmas pajamas came with a matching gown for doll or in the case, stuffed animal. Naomi’s class party was Thursday morning, they played xmas bingo and passed out little treats. My migraine was very faint at this time, I got a peppermint-mocha coffee with an an extra shot of espresso before her party, that helped give it the boot! This time of year can be tricky, it can either make you happy & joyous and full of Christmas cheer, or it can make you sad & depressed and not so excited about everyone’s cheery-ness. Last year was not the easiest Christmas for us, the farm was in the process of selling, we weren’t sure what our future held or where we were gonna end up and 3 kids relying on us. At that time, I really had to look for those good things that were in our everyday and to really work at being thankful for those things in our life. And you know what, especially if you have kids, you suit-up and show-up for those kids, you put your parental boots on and you fake it-til you make it! I’m a firm believer in looking for those little things that make you thankful for another day, it doesn’t have to be things, it could be a beautiful sunrise or an experience. Just remember, there are so many beautiful reasons to be happy, sometimes you have to look hard but, they are there if you are willing to see them! Merry Christmas! Love the pictures of Bryce, Maddie and Naomi and the fun they had at their parties. Wish we could all get together, but know we will be thinking of you.